The union territory of Puducherry houses a lot of popular and leading supermarkets that provide customers a singular shopping experience that focuses around quality of products, freshness, variety of products and value deals. 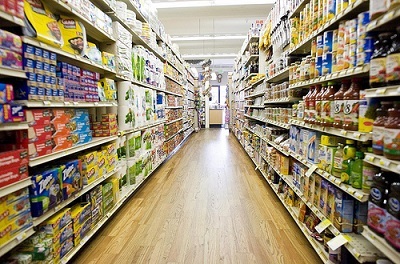 Supermarkets in Puducherry are organized in selling of retail goods to customers and provide them a good shopping experience in terms of quality and customer satisfaction. Furthermore, supermarkets in Puducherry offer a wide range of products which usually include groceries, staples, fruits, vegetables, and household items, personal care products, branded food items, beverages, dairy products, fresh meat and so on. Find below the list of popular Supermarkets in Puducherry along with their location and contact details.